The Vancouver Biennale is pleased to present a documentary screening by the world renowned Chinese artist Ai Weiwei. Join us at the Rio Theatre for AI WEIWEI’S APPEAL ¥15,220,910.50 on Monday, April 20. 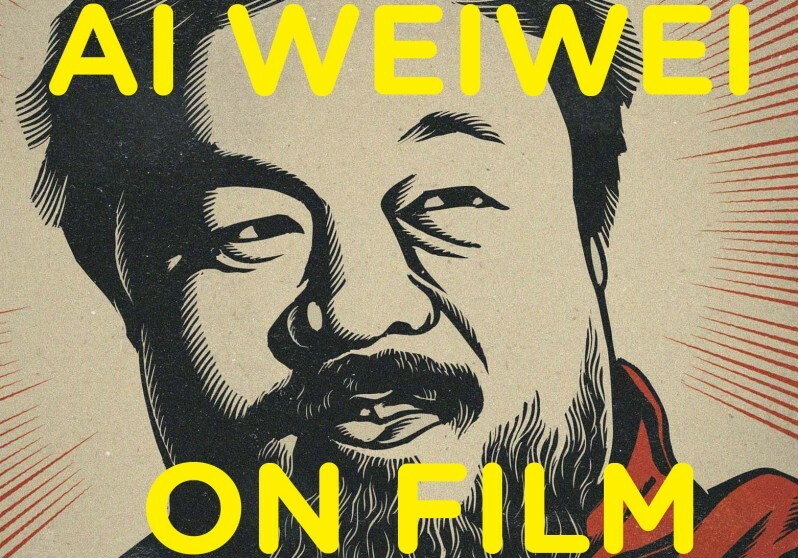 **This screening is part of the Vancouver Biennale Cinefest Ai Weiwei Film Retrospective, with additional screenings happening April 13 and April 26.SPECIAL PROMO: Cinefest Festival Pass: $35.00 See all six films featured in the Vancouver Biennale’s Ai WeiWei Retrospective! 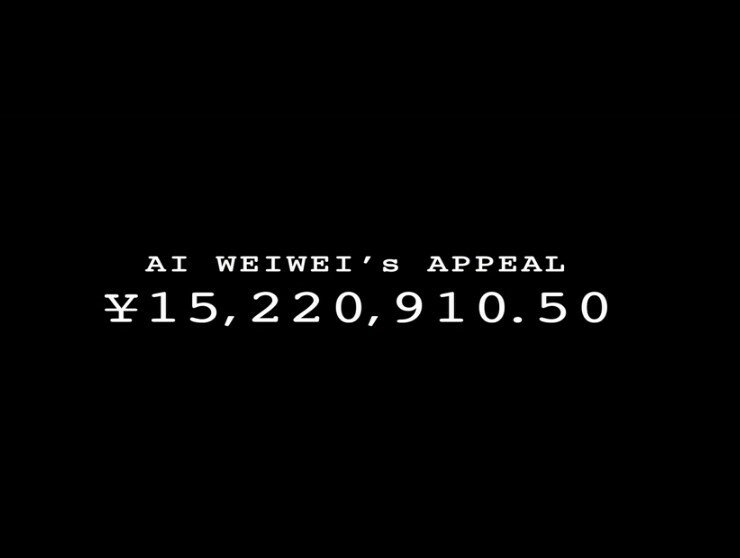 Ai Weiwei’s Appeal ¥15,220,910.50 starts with the opening of the Venice Biennial in the summer of 2013. The mother of the Chinese conceptual artist, political activist, philosopher, architect, photographer and filmmaker shuffles around in the middle of his enormous installation S.A.C.R.E.D., an overwhelming portrayal of his imprisonment. Then the film jumps back to March 2011: Chinese police raid the Ai Weiwei studio for suspected tax evasion. Ai Weiwei repeatedly debates with the authorities, albeit calmly and courteously. Cameras are rolling everywhere.